For me stripes are as classic as an LBD or a great pair of jeans. 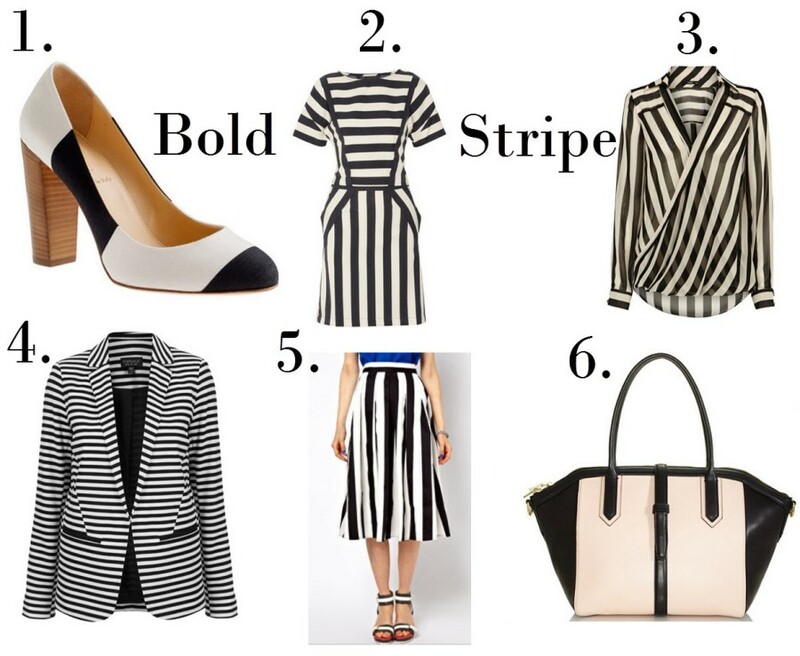 Wearing bold stripes unexpectedly gives this classic a modern, more fashion-forward edge. I have been seeing bold black and white stripes everywhere, from the runway to the high street, and have been finding myself obsessing over these beautiful statement pieces.